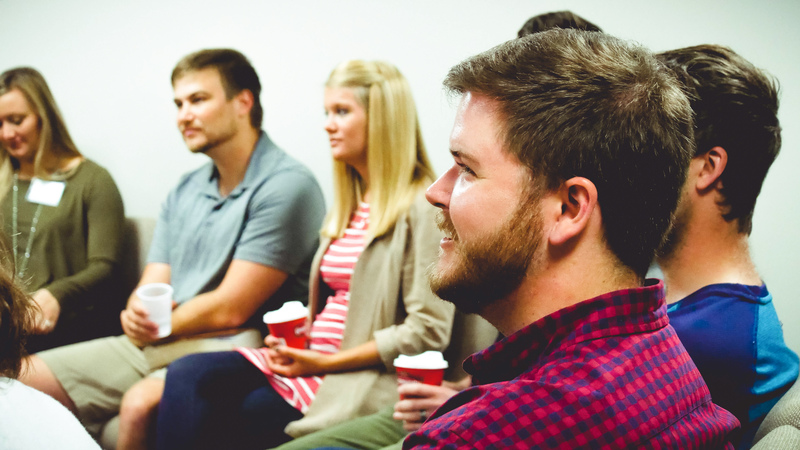 Life Groups are gatherings of 10-18 people who share your interests or who are in a similar stage of life. In this group, you’ll experience the life-giving impact of intentional relationships focused around Jesus. Life Groups have a simple purpose: to bring people together. We believe that God built us to live in relationship with others. By living in community, we get to live out the full life He intends for us. Most Life Groups meet weekly either at group leader’s home or on Green Valley’s campus. Groups enjoy spending time together as they share a meal, take part in an activity, or learn a new hobby while being encouraged to take new steps of faith. Wednesday night Life Groups that meet on Green Valley’s campus have childcare provided. Preschool, kids, and students spend time in an environment that is designed for them while you meet with your group. 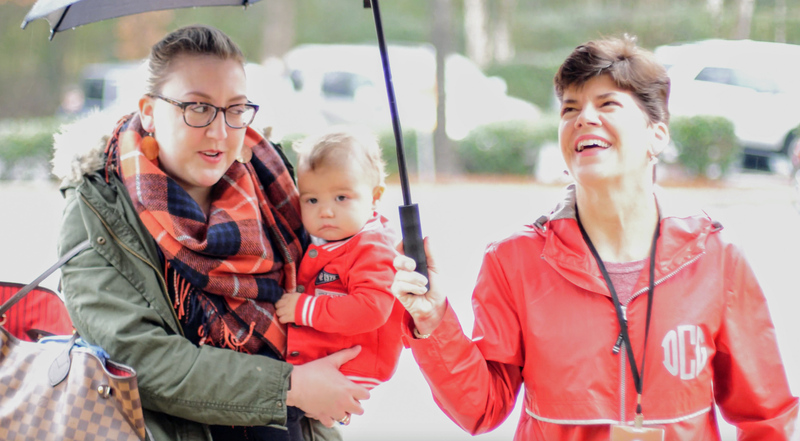 Groups that meet off-campus individually determine if they will provide childcare. Leading a small group isn’t about being perfect; it’s about serving others by giving them a place to connect. Hosting a group is simple—choose a topic that interests you and select a time and location to meet with others to share it. We will walk with you each step of the way to help make your group a success. To start a group, select the “Become a Group Leader” tab at the top of the page. To view available, select the “Join A Life Group” tab. There you can use different filters to help find the right group for you. If you have questions or need help determining which group is the right fit, select the “help me find a group” tab. Our team is happy to help find the group that suits you best.